If you have never tried a nut or seed butter other then peanut butter then you are in for a treat. Peanuts are not actually nuts, they’re a bean! Which is why those allergic to peanuts may not be allergic to tree nuts. 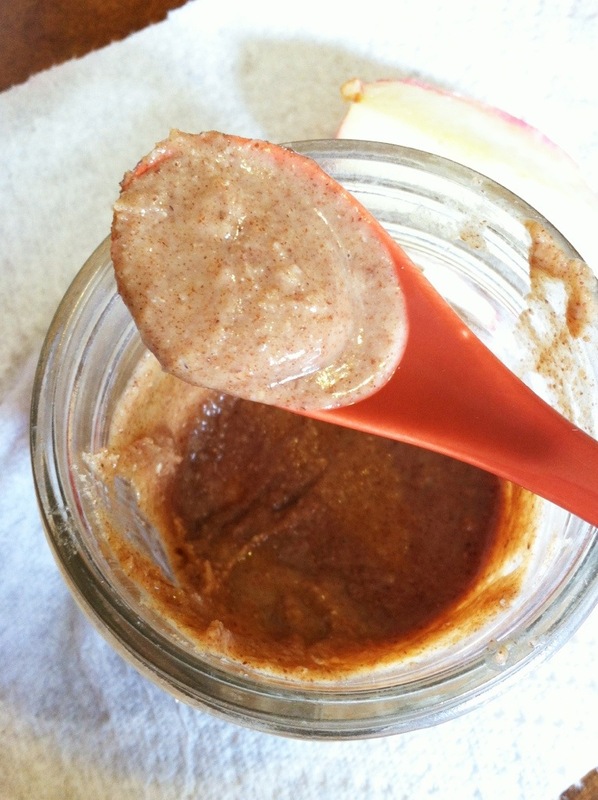 If your kid is a PB&J lover and has a no-peanut policy at school try making your own nut and seed butters at home. Pecan butter is super easy to make and only requires 2 ingredients. I used the grinder blade that came with my magic bullet and it worked perfectly, but any quality food processor should work. 1. Roast the pecans by pouring them into a heavy skillet. Set the heat to medium and stir frequently for about 5 minutes. 2. Scoop the pecans into your food processor and blend for several minutes, stopping periodically to scrape down the sides. 3. When the pecan butter is smooth and creamy scoop into a small jar with a lid and store in the refrigerator. Have some on toast with a few slices of banana and a sprinkle of cinnamon. Can’t believe that no one has commented on this! Thank you for teaching me :)!